We champion local issues for RCN members working in areas covered by RCN Northern Ireland's Southern Branch. Get involved with our branch today and help our work. evening meeting for registered nurses working in a primary care setting only. 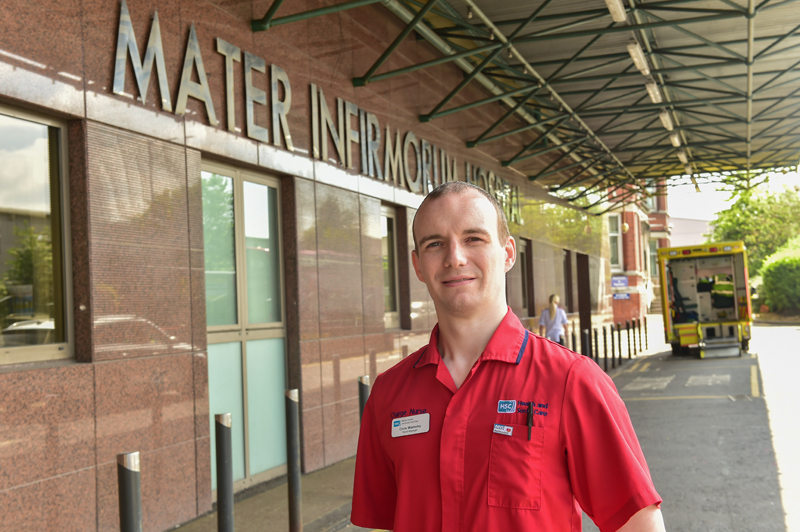 The RCN in Northern Ireland today announced a series of public meetings to engage with and inform the people of Northern Ireland about the current safe staffing and nurses’ pay crisis in the Health and Social Care service. The RCN has published a new pay campaign leaflet showing the ever-increasing differences between nurses’ pay in Northern Ireland compared with the other UK countries. 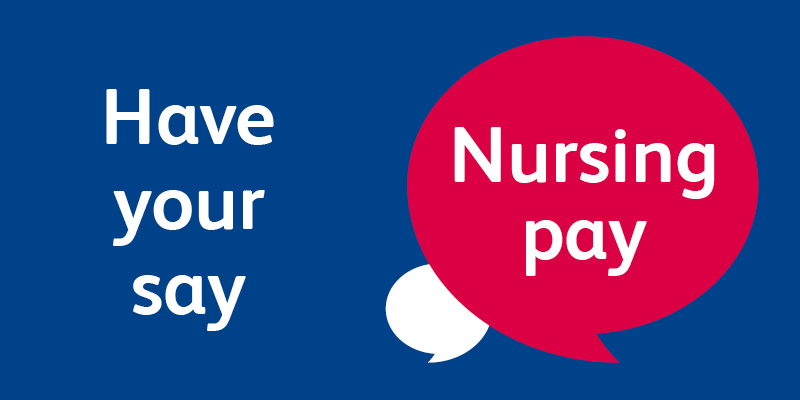 RCN accredited representatives, branch officials and staff are currently undertaking an extensive programme of engagement in HSC locations across Northern Ireland in order to explain to RCN members the implications of the imposed 2018-2019 pay award. Members of the Royal College of Nursing in Northern Ireland expected a minimum 3% pay uplift for 2018-2019 for all staff employed by the HSC on Agenda for Change contracts, in order to keep pace with staff in the other countries of the UK. In partnership with the other health trade unions in Northern Ireland, this was put to the Department of Health and HSC employers in a formal proposal on 26 September 2018. The pay offer announced by the Department of Health last Thursday does not currently meet the expectations of our members. If implemented it will ensure that staff here, like colleagues in England, Scotland and Wales, will be paid the national living wage. Morally and ethically this is the right thing to do for low-paid workers. 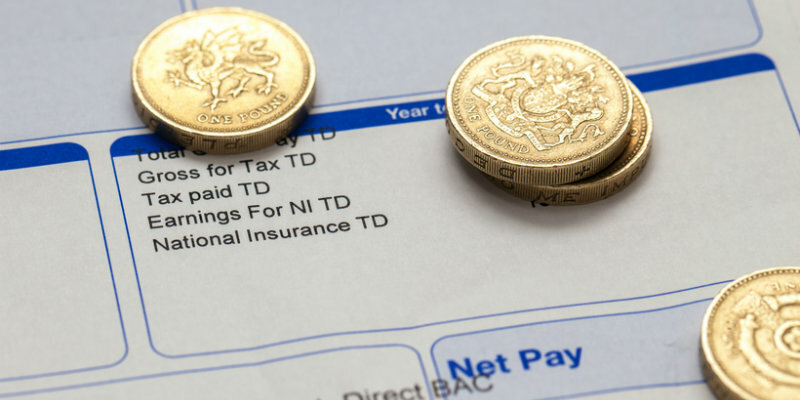 Whilst the Department’s pay offer proposes some improvements in pay, a significant number of staff will only receive a 1.5% pay rise which is below the rate of inflation. Members working within the Health and Social Care Service to be consulted on industrial action over the continuing absence of a pay award for 2018-2019. Are you interested in applying for funding to undertake a course, project, or research? Who will be the RCN Northern Ireland Nurse of the Year 2018?